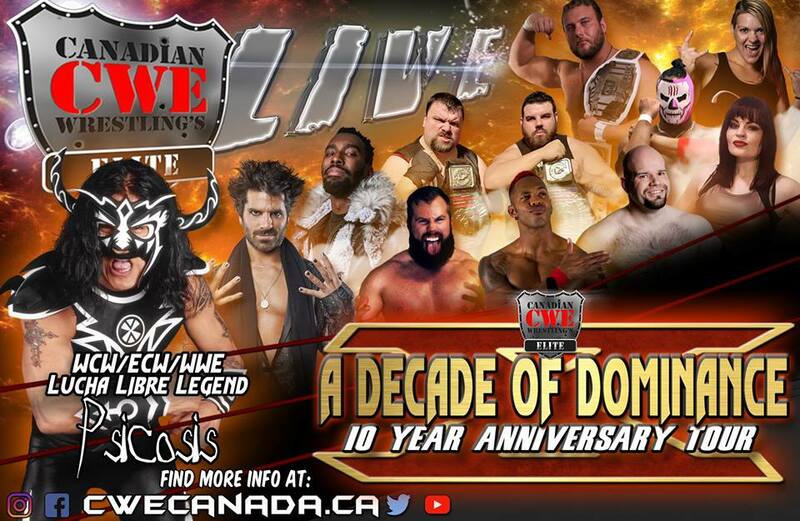 Canadian Wrestling’s Elite has hosted literally the who’s who of professional wrestling as headline attractions for over 10 years of dominance across Canada. From legends & icons to WWE/WWF Alumni, WCW Alumni, ECW Alumni, Ring Of Honor Stars, IMPACT! Wrestling Stars, International stars and everything in between.